Cabo San Lucas is among the most desirable vacation destinations in North America. People from near and far come to Cabo throughout the year to soak up the sunshine, surf, and enjoy everything the area has to offer. From world-class dining to aquatic adventures and everything in between, Cabo is sure to please anyone from young families to retirees looking for a relaxing getaway. Without insider knowledge, it is hard to know which Cabo San Lucas timeshares are the best. 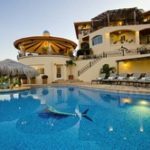 Luxury Fractional Guide is one of the best sources of up-to-date information on timeshares properties in Cabo San Lucas and across the rest of Mexico, and North America as well. To make your journey in finding the perfect Cabo San Lucas timeshare as simple and stress-free as possible, we’ve compiled a list of the top five timeshares in the area. The exclusive Auberge Residence Club Esperanza is among the most spectacular vacation timeshares in all of Cabo San Lucas. Featuring five-star service, all amenities you might require, and private guided tours of nearby beaches accessible only by kayak, this residence club truly offers something for everyone. Whether you prefer to indulge in fine dining or dive into the untouched coral reefs surrounding the area, this timeshare is sure to please. The Destination M Cabo destination is so much more than simply a vacation timeshare. It is an all-in-one lifestyle destination where people of all ages can relax and enjoy. 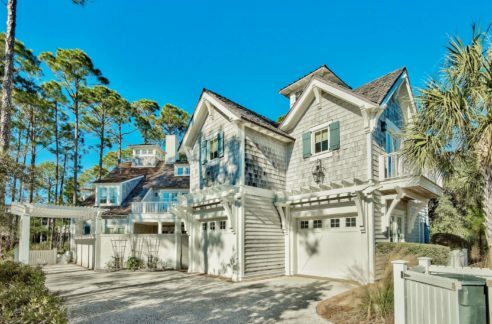 Offering exclusive access to a private beach, and with all rooms over 3,000 feet and with expansive views of the beach and ocean, this property is as well suited for happy couples watching the sunset hand-in-hand as it is for families with young children who want to see oceanic life for the first time. Holders of vacation ownership at Equity Estates say the same things over and over again: the relaxing nature, the calm environment, and the general tranquillity of the property keep them coming back. Among the most luxurious of timeshare properties on offer in all of Mexico, Equity Estates offers sweeping views of both the beach and the five-star golf course, to which both the resort offers immediate access. 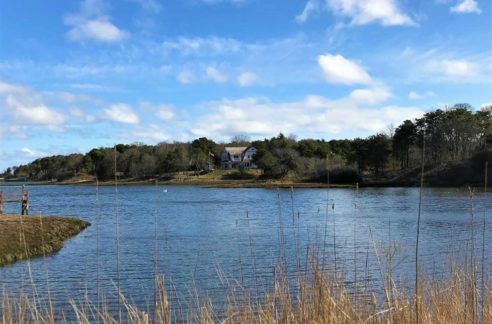 Anyone who loves spending a long day at the beach or anyone with interest in improving their golf game will certainly have their needs met by this stunning property. The benchmark for excellence within the vacation timeshare market in Cabo San Lucas is almost without question the Cabo La Estancia Beach Resort. The resort features beautiful pools and water features on the main grounds, including waterfalls and infinity pools, as well as carefully manicured lawns, trees, and bushes that add to the natural beauty of the grounds. Guests note the rooms are spacious and well-appointed, with comfortable beds and luxury furnishings, as well as all the amenities you would expect with a property of this calibre. This resort features a 24-hour concierge to make your vacation fun and relaxing, and to ensure the details that so commonly accompany a vacation in a place such as Mexico are attended to by a capable staff, leaving you time to relax, explore, and enjoy. The Marina Fiesta Resort and Spa comes very highly recommended by a number of timeshare holders. Within an easy walking distance of both the beach and the heart of the downtown of Cabo San Lucas, this hidden treasure is sure to please even the most discerning of travellers. This resort truly lives up to its name and putting the Fiesta back into the resort experience; this vacation timeshare is also located within an easy walking distance of the hottest bars and clubs in Cabo San Lucas. Because of this, it has a dedicated following of younger travellers as well as older adults and middle-aged folks as well. Without a doubt, what timeshare holders mention the most about this property is the impeccable attention to detail and devotion to customer service and satisfaction that is displayed by the staff at the resort. This attentiveness leads to an experience that is virtually guaranteed to be fun, comfortable, and hassle-free. People flock to Cabo from the United States and the rest of the world for a wide range of reasons. Many are attracted to the area for aquatic sports such as diving, snorkelling, swimming, surfing, or sports fishing. Still, others prefer to spend their time above or beside the ocean, whether that be aboard a sailboat or sipping a fruity cocktail at poolside. Regardless of your reason for coming to Cabo San Lucas, you are sure to appreciate the sparkling blue ocean, the friendliness of the people, and the stunning natural beauty of the coast of Baja California Sur.